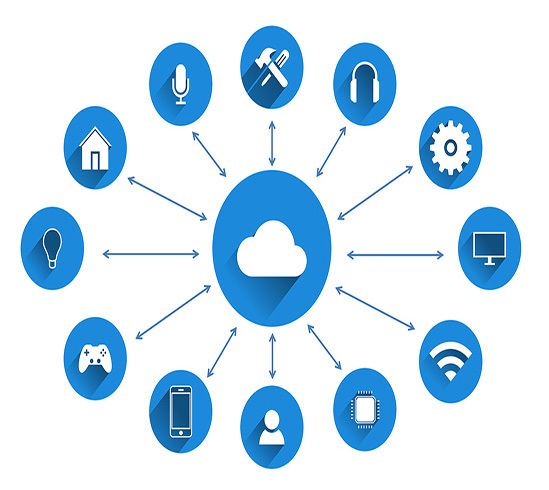 When you have hundreds of thousands of devices deployed using the Internet of Things technologies, keeping an eye on them all is no easy task. 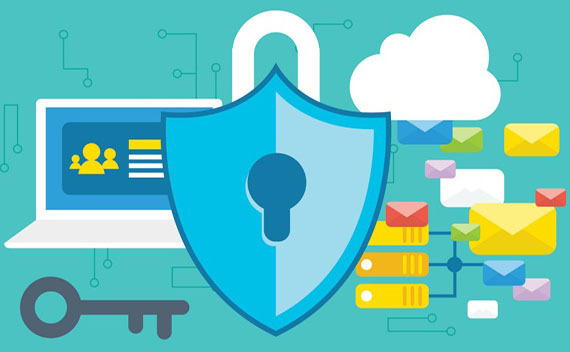 You want to be able to track, monitor, and manage your IoT-enabled assets remotely to make sure that they are secure and working properly. You want to create an environments where any fault would be highlighted promptly, or even preemptively, and increase your device's uptime by making them more resilient. 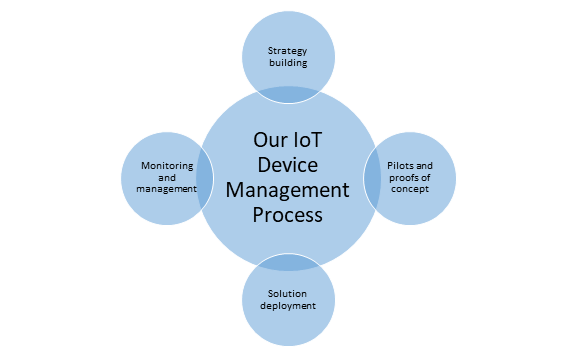 Limitless IoT Device Management offers comprehensive capabilities that allow our customers to have complete control over their devices and data at all times. Our managed solution is built on a single platform, which means it is completely scalable – right from the strategy and proof-of-concept stage to deployment and full rollout of the services. Deployment options include Cloud, on-premises solution, and a hybrid (private Cloud) option, so you manage thousands of disparate devices and drive operational efficiencies without losing your peace of mind.